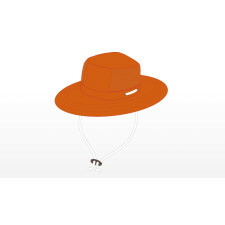 Hi-Viz orange micro-fiber boonie. Optional logo embroidery on front and/or back. 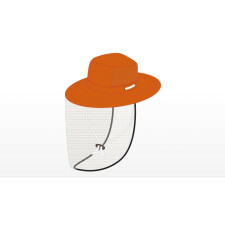 Hi-Viz orange micro-fiber detasseling boonie with BetterVue® mesh. Optional logo embroidery on front and/or back. NOTE: This product is not currently available. Please select one of the other detasseling products shown on this site, or contact Mark at msaperstein@gloso.com to learn if there are other opportunities to purchase this particular item.